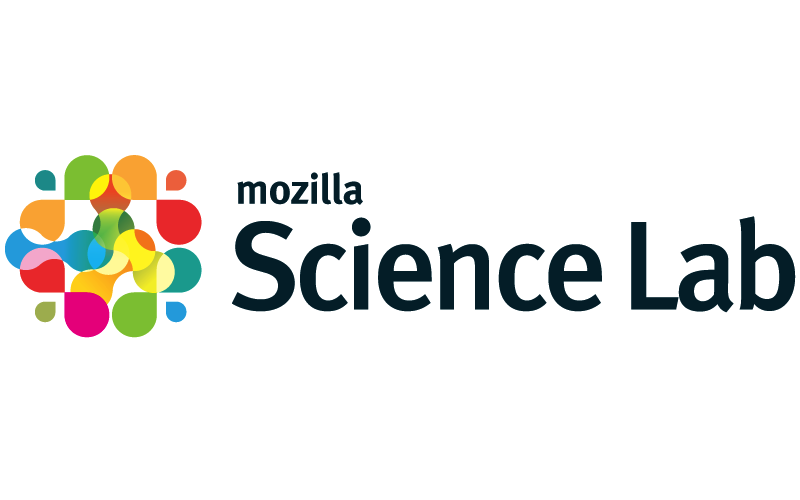 The Mozilla Fellowships for Science present a unique opportunity for researchers who want to influence the future of open science and data sharing within their communities. Throughout their fellowship term, chosen fellows will receive training and support from Mozilla to hone their skills around open source, data sharing, open science policy and licensing. They will also craft code, curriculum and other learning resources that help their local communities learn open data practices, and teach their institutional peers. The Fellowships are designed to allow for flexibility for both Fellows and their families. The standard fellowship offers a stipend of $60,000 USD, paid in 10 monthly installments. Fellows are responsible for remitting all applicable taxes and other government payments as required. To help offset cost of living, the fellowship also provides supplements for childcare and health insurance, and helps pay for research/equipment and books. The fellowship also covers the costs of required travel for fellowship activities.